Aesthetically-pleasing, unobtrusive design adds color and softens the look of vent pipes. 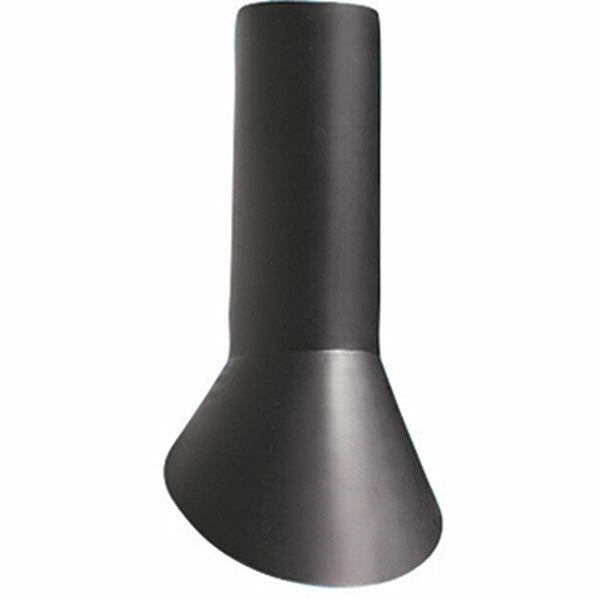 Can be used with all 3" and 4" vent pipes and adapts to all roof pitches from 3/12 to 12/12. Friction clip secures installation.